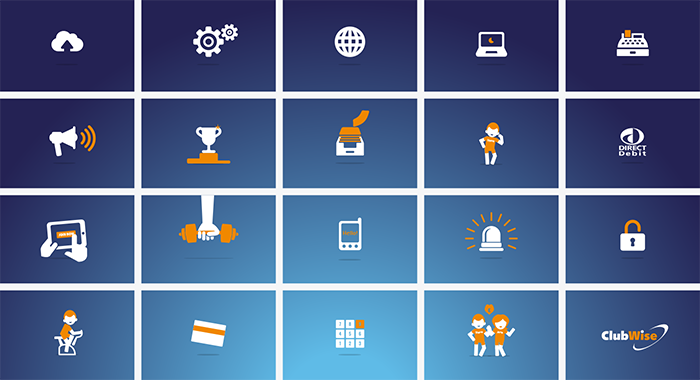 ClubWise provides health and fitness clubs with an all-in-one software package for collecting customer payments, selling memberships and marketing. 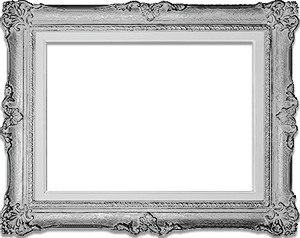 For this project, ClubWise required a full set of online marketing collaterals to push forward the brand and provide a useful service to its members. 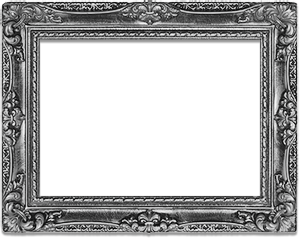 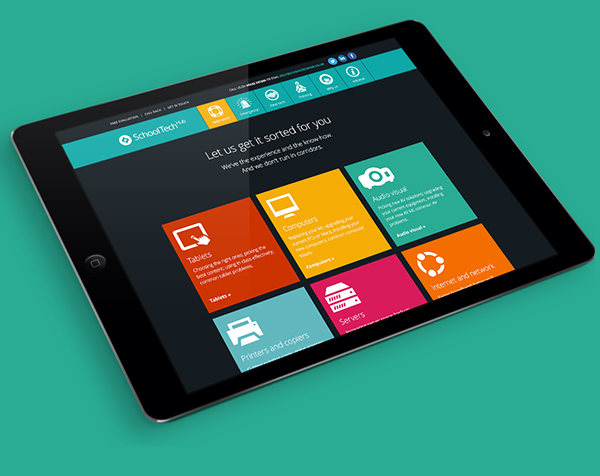 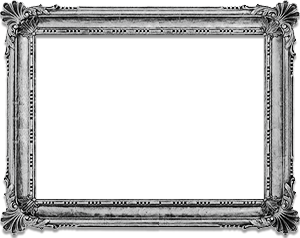 A fresh and bold look was developed that would work on mobile and desktop devices. 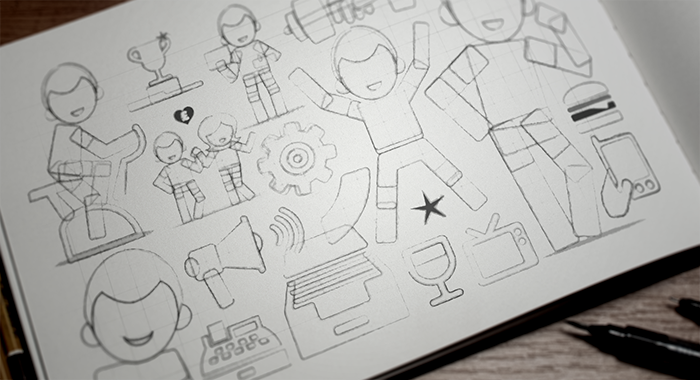 We defined and developed a bold and bright visual style that would represent ClubWise’s company values and came up with a fun illustrative style that worked with existing brand assets – along with Steve, a character design that would become the company mascot. 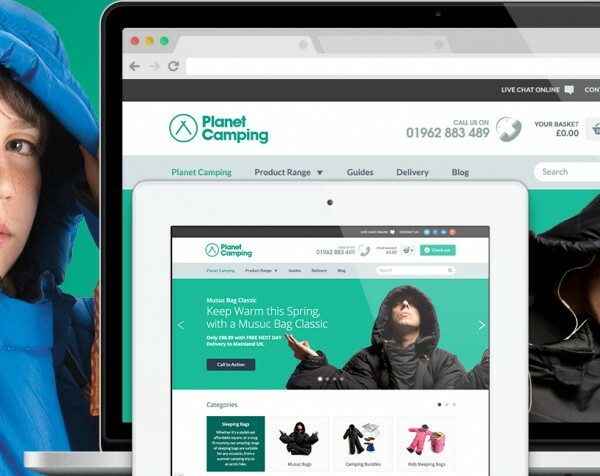 The next phase of the project saw the development of an intuitive and easily navigable user interface for the website and CRM plus the wireframing and visual development of their mobile app which followed the completion of the animation, website, and the CRM. 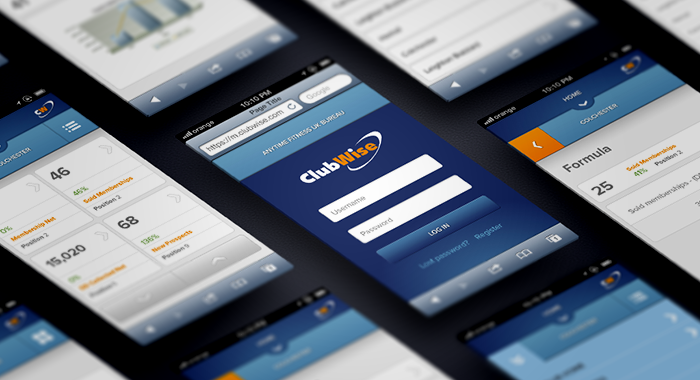 ClubWise now has a fresh new design which enables visitors to easily find the information they need. 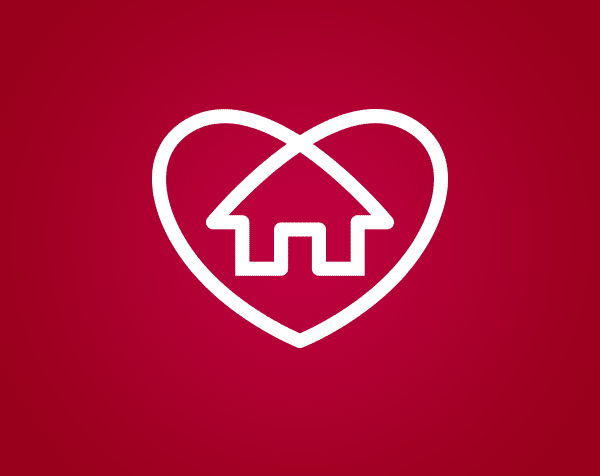 It’s also a lot more streamlined, reducing the amount of time it takes for members to complete tasks and is now accessible on a range of different devices. 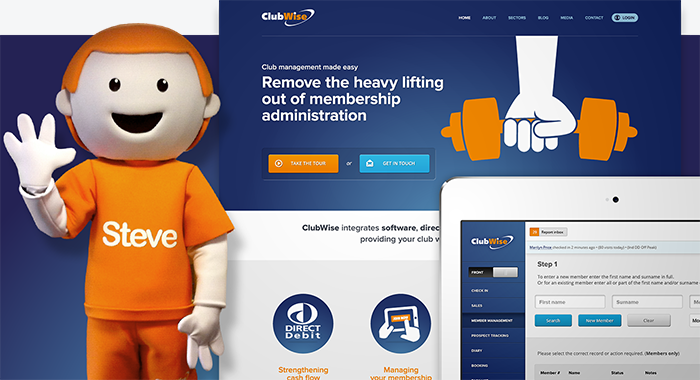 As a a result of the new branding, ClubWise also created a full-size version of Steve which was used to promote the new website. 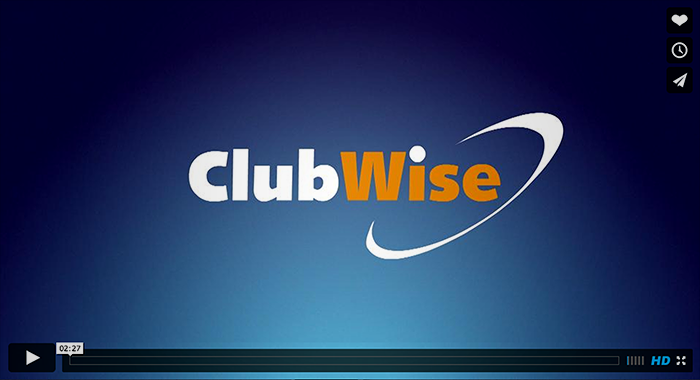 The refreshed brand and series of assets were received very positively, giving ClubWise and its members access to a more effective set of online tools.